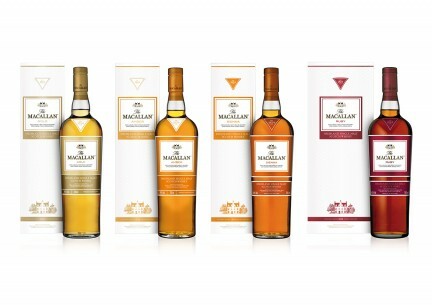 Whenever the retired Dr. Mclellan travelled from Glasgow to visit his family in Vancouver, he smuggled bottles of Scotch in his luggage. He enjoyed a “wee dram” in the evening. Since he’d amassed a stockpile over the course of his career (mostly gifts from patients), and the average price of single malt in Canada seemed outrageous, he preferred to dig into the stash when required. On this particular trip, he was preceded by his wife (the mother of my partner) by a couple of weeks, and she’d been elected to transport the goods. 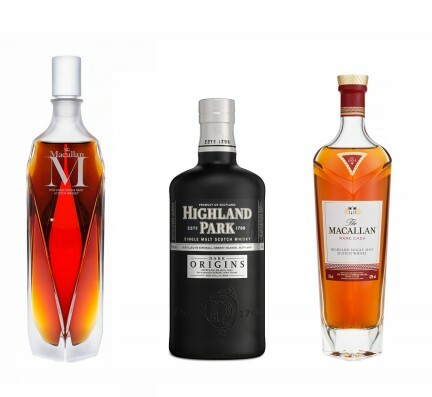 We wasted no time in cracking a 10-year-old Laphroaig, as we prefer a smoky tipple around these parts, but decided to shelve the 18-year-old Macallan until the old man landed at YVR. And so, this bottle languished in a dim kitchen cupboard until Dr. Mclellan’s arrival, when it was then suggested that we have a taste in celebration. Though my partner worked carefully to extract the cork, it disintegrated under pressure, dropping fragments into the bottle. But no matter, as the important thing was to get on with drinking it. 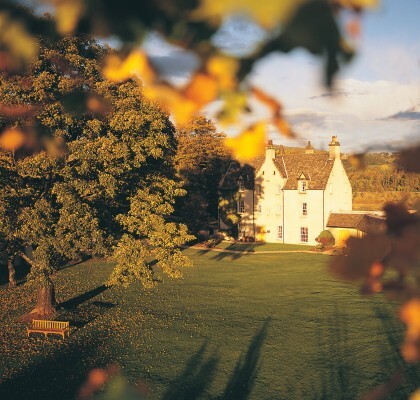 We were, all of us, struck by the mellow, sherry cask-infused flavour and the complex, lingering nose. Dr. Mclellan proclaimed it rather good. Another round? Of course. 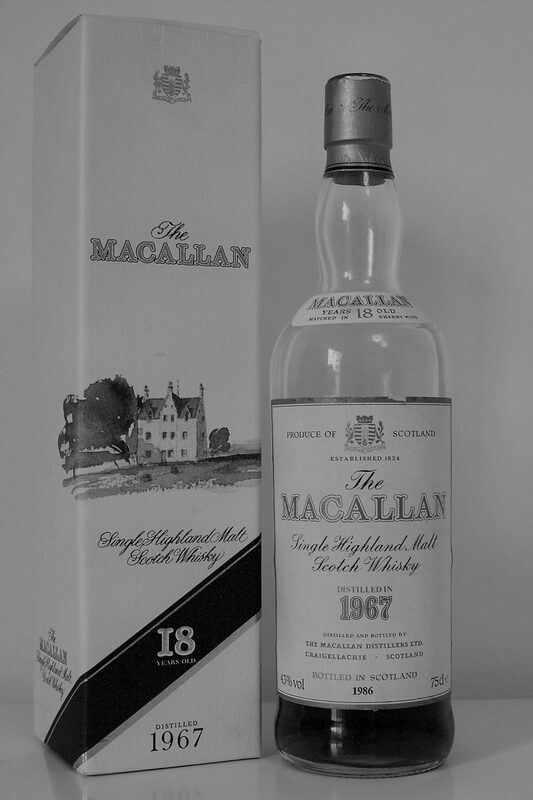 The next day I showed the bottle of The Macallan to my father, an inveterate antique hunter and lover of old stuff. Though his poison of choice is a six-pack of Kokanee, he had a sniff of the whisky and noted that it was distilled in 1967. He immediately showed me a Craigslist advertisement for a much newer bottle priced at close to $1,000. Feeling queasy, I investigated the going rate for our little friend and then immediately called my partner at work. He should have known better, he kept repeating. A Glaswegian born and raised, he once spent a few days cycling around the seven distilleries of Islay for a high school history project. He figured, in the back of his mind, that the bottle was valuable, but more in the region of $500, not $5,000. That seemed beyond ridiculous. Even more ridiculous, and painful, was the feeling that less than 24 hours ago we’d busted the cork of an appreciating asset, rendering it valueless, unless we sold it by $300 measures. We thought we were smarter than this, sophisticated enough to recognize such a windfall if it ever came our way. We’d just watched the Netflix documentary Sour Grapes. We owned and had perused a book called Scotland and its Whiskies. 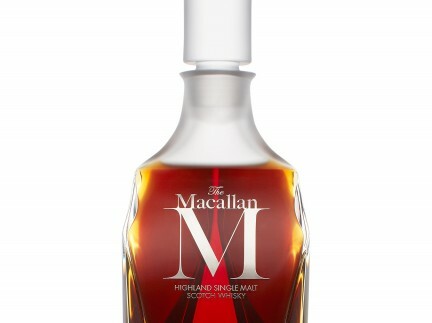 We even knew that The Macallans were the most collectible bottles. We asked Dr. Mclellan’s brother, an accountant, the same question. Also negative. My partner and I despondently considered the many thousands of dollars of warm, amber liquids that had flowed through the happy gullets of these two unsuspecting Scottish professionals through the years, mused on the untold fortunes languishing in the cabinets of their colleagues, and joked bitterly about how such bottles attain value—because noobs like us keep opening them.